Showering in style. Training the bears to pass the soap. 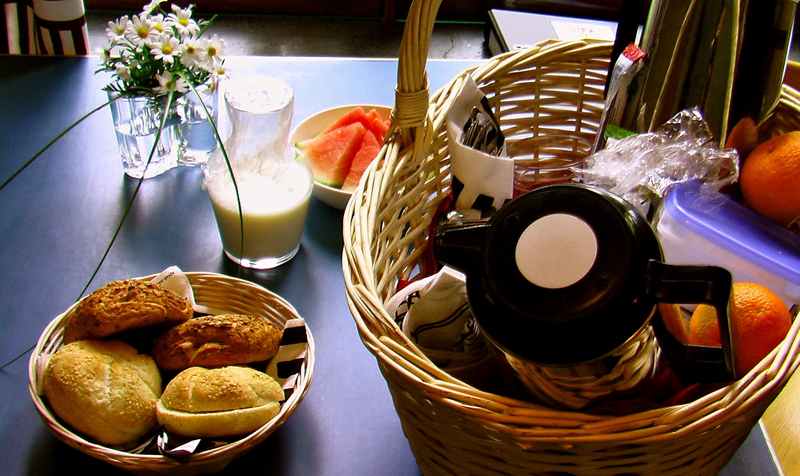 Breakfast delivered in a basket. I did not make this up: On the small island of Saynatsalo, several hours north of Helsinki, Finland, breakfast in a basket was brought to me one early morning by a woman who worked for the Alvar Aalto Museum. I’d been invited to sleep over in one of the guest rooms available within the Aalto masterpiece, the Saynatsalo Town Hall. Imagine how good the coffee tasted while I gazed upon the courtyard of the Town Hall and listened to the soothing sounds of the fountain in the reflecting pool. Closer to home, when spring is still wrestling with winter, there’s the comfort of sheepskins, good books and a fire to transition from morning to afternoon. Easter weekend, 2012. The hunt begins. In search of something unexpected but nearby, we took a road trip to the Roycroft Inn in East Aurora, NYC. Where a colony of artists, writers, ironsmiths and furniture designers came together to reject convention and all of the design wisdom borrowed from European castles and churches. Think of Andy Warhol’s Factory if it was a century ago. 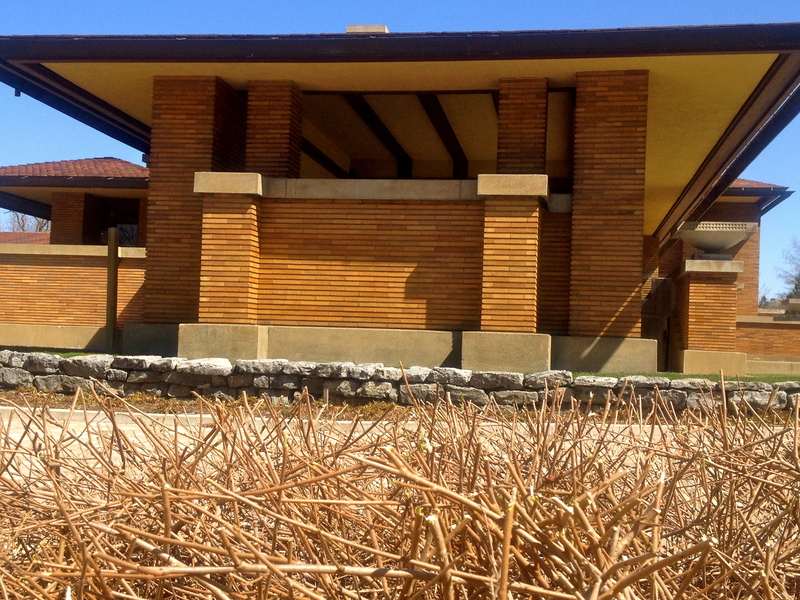 At the Darwin D. Martin House in Buffalo, in a genteel neighbourhood designed by Frederick Law Olmstead, the house is part showstopper, part serious institution, pulled down on its acreage like a low slung Japanese hat. All piers and deep overhangs, a series of horizontal walls of roman brick; it’s impossible to tell where the bedrooms might be so abstract is its composition. Exacting renovations and rebuilding of a complex fallen post-Depression into ruin are impressive. And worth hunting down. Next to the Darwin House is the Visitor Center Pavilion by New York architect Toshiko Mori, all light and reflecting surfaces, distinguishing itself from Frank Lloyd Wright’s earthy palette rather than risking the battle. 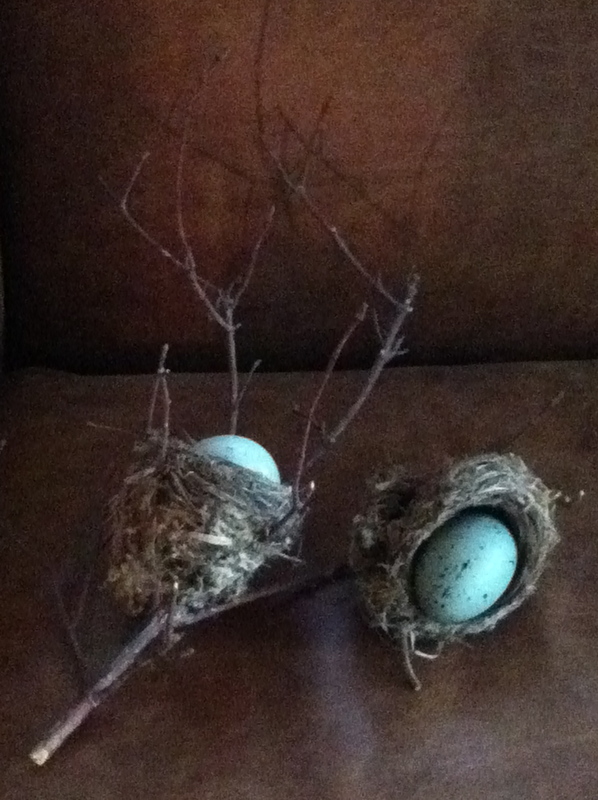 Back home in time for the Easter hunt. Chocolate ‘buffalo’ wings to go. May yours bring you many unimaginable surprises.